In honor of Black History Month, I wanted to recognize Erica Angeline. Erica Angeline is an elegant line in Atlanta,Georgia. 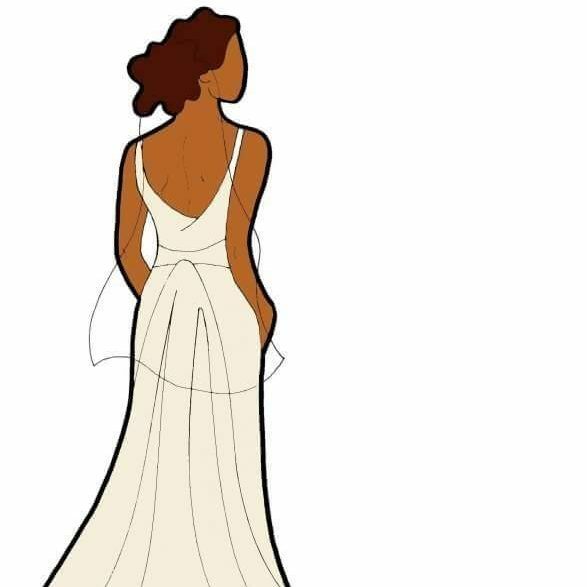 The African American designer has been featured on Red Carpet Brides. This weekend Erica will showcase her new collection at Phipps Plaza and is making her name in the bridal industry. 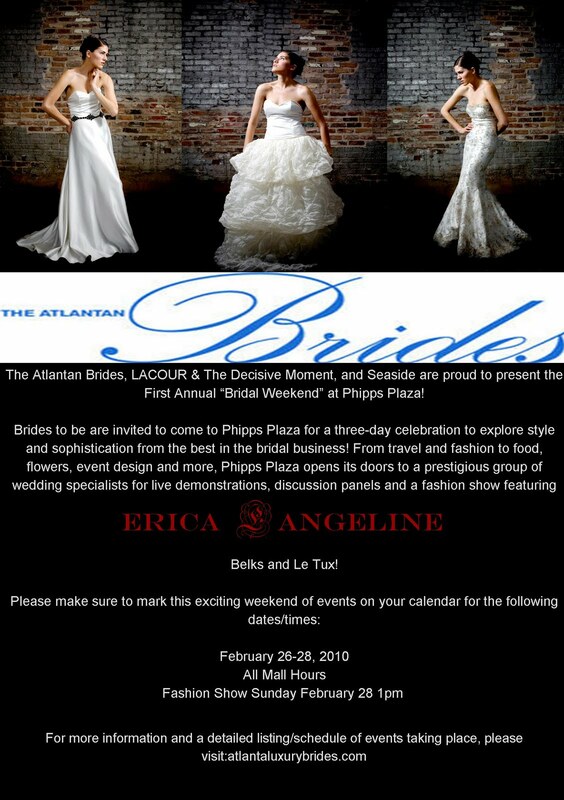 So all the Atlanta brides, make sure to grace the red carpet with Erica Angeline.